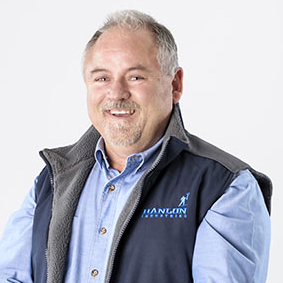 The driving force and strategist behind Hanlon Industries, Paul is driven to succeed and loves nothing more than a challenge. The words ‘no’ and ‘can’t’ don’t come into his vocabulary, so he is always ready for new and exciting opportunities. His first love however is his family so to have them working alongside him in the business makes him a proud and happy man. 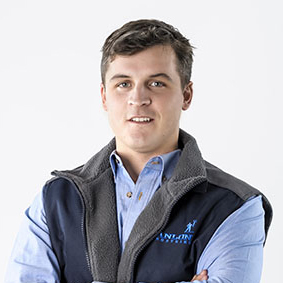 A boilermaker by trade, Hugh is the project manager at the helm of the Sydney operation. 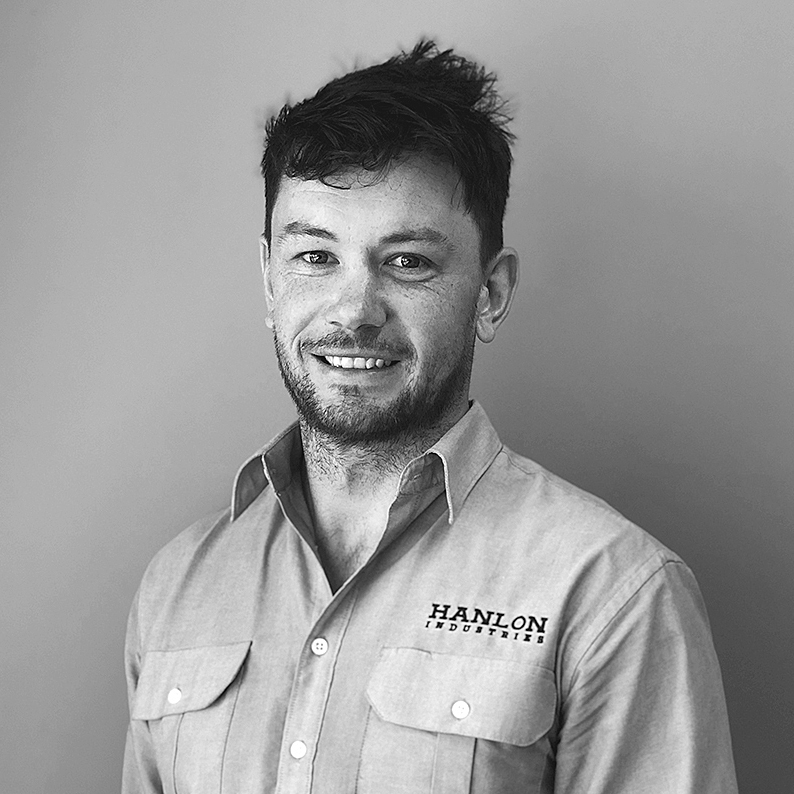 He has been instrumental in Hanlon Industries’ successful expansion to NSW mainly due to the close relationships he has fostered with clients and the formidable team of experienced tradespeople he has built. 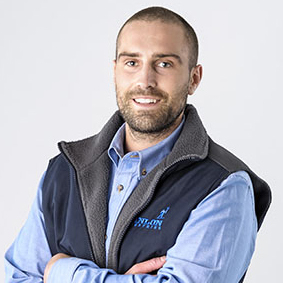 Tom commenced work with Hanlon Industries as a trade assistant when he was 15 years old. He has now completed his Bachelor in Civil Engineering and Certificate 4 in WHS. Teresa is Paul’s partner in life and business and has worked with him across numerous businesses since they first met back in the ‘80s. 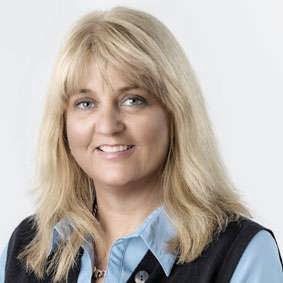 Teresa has balanced family, business and her own career for over 20 years enabling her to develop strong managerial skills and a broad business knowledge. Teresa and Paul often laugh about being ‘yin and yang’, or, as Paul says, ‘zing and zang’. Whatever it is, it works. 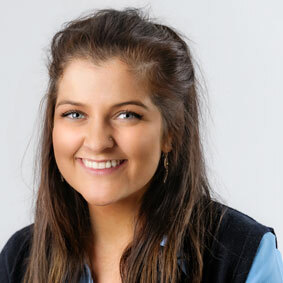 Majoring in HR and Marketing, Elly completed her Commerce degree at Deakin University in 2013. With a strong commitment to professional development, she has since finished her Certificate 4 in WHS, Certificate 4 in Training and Assessment, a Mental Health First Aid Course and Level 2 First Aid. 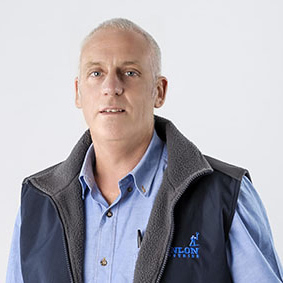 Being the ‘elder statesmen’ of the project team, Tony’s years of national and international experience hold him in good stead as a mentor and leader. Cool, calm and collected, he is brilliant at negotiation and collaboration. 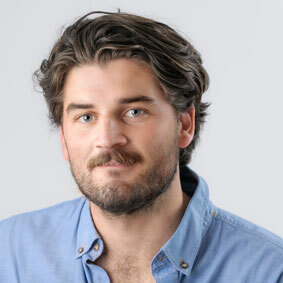 Kristian is admired and respected by colleagues and clients for his focussed and no-nonsense attitude. A great team player, he is an expert communicator and negotiator.